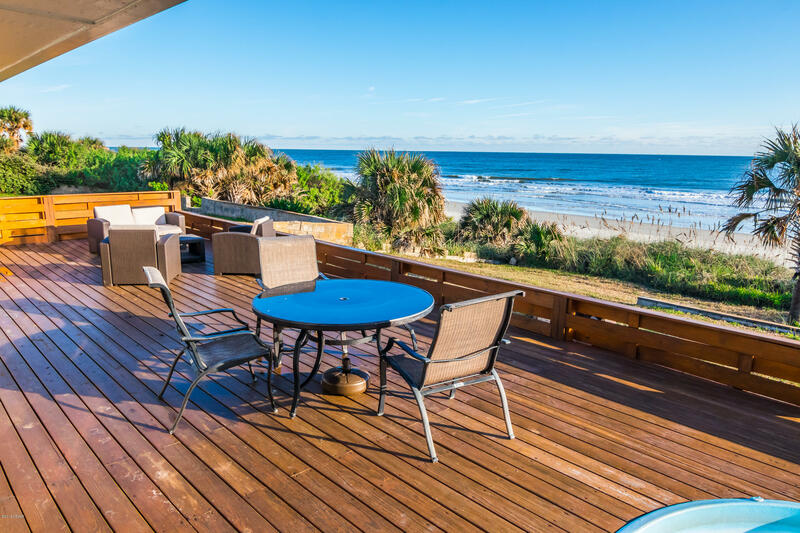 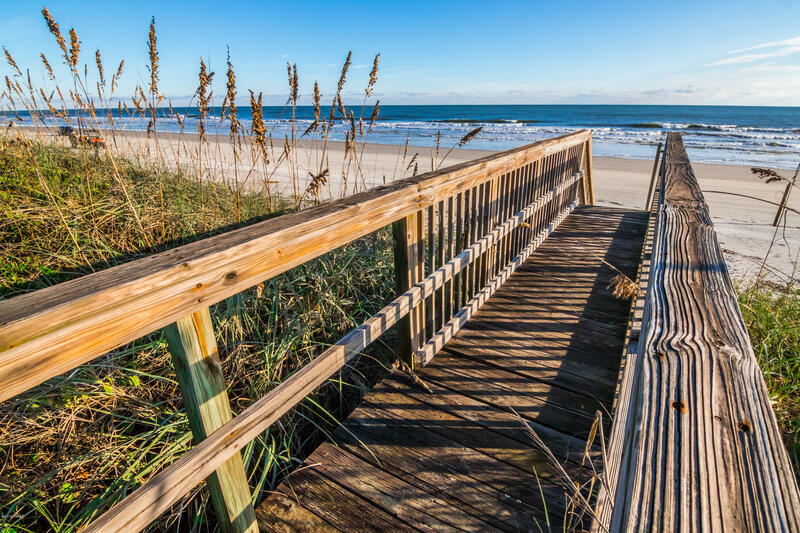 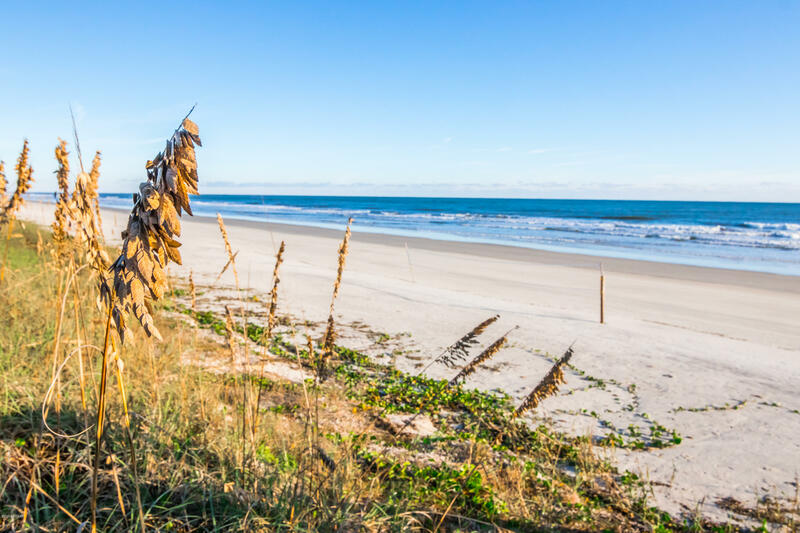 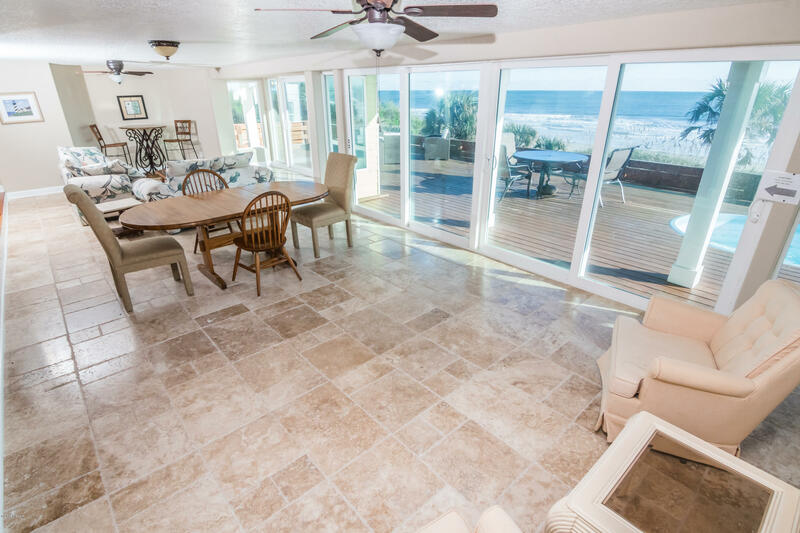 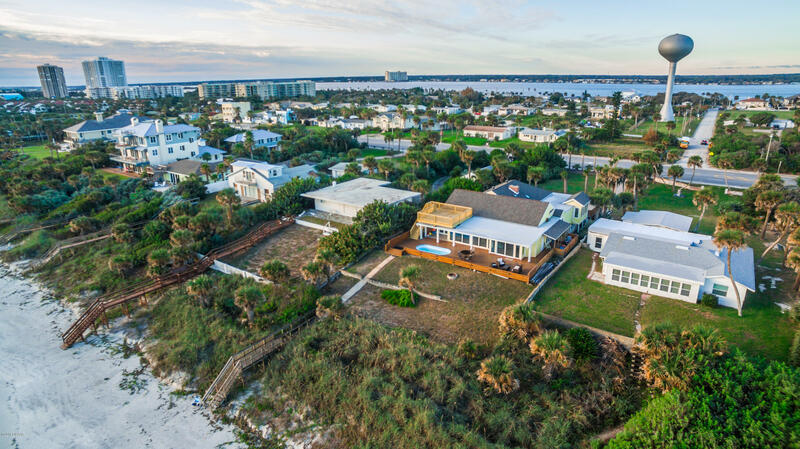 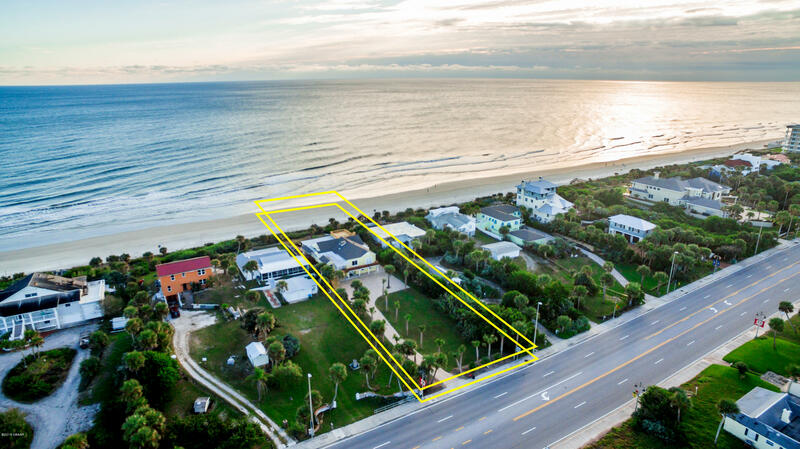 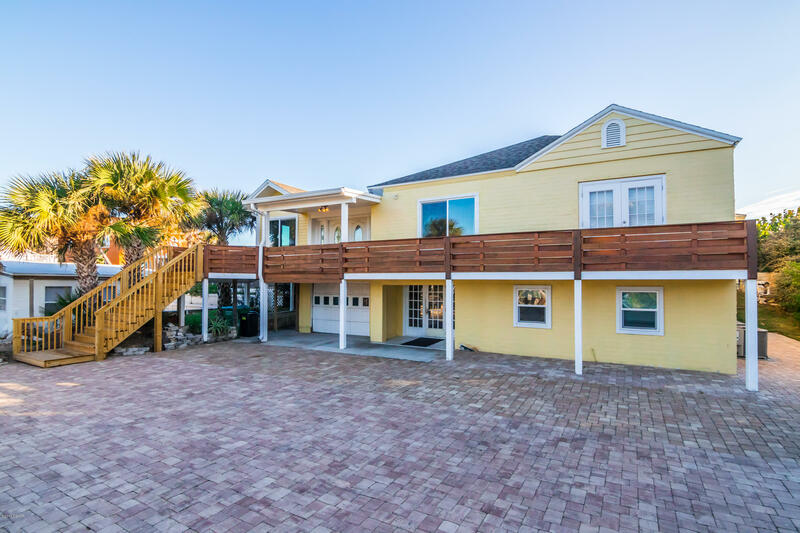 A rare opportunity to own one of Daytona Beach Shores most distinguished oceanfront homes. 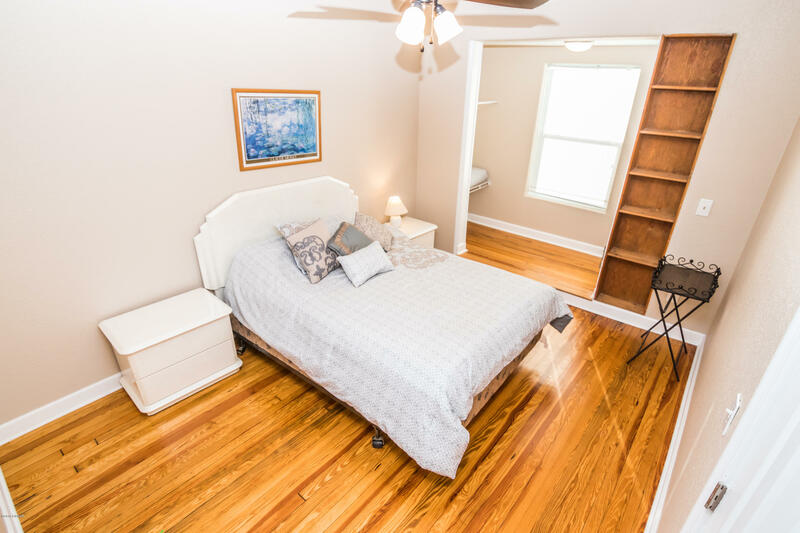 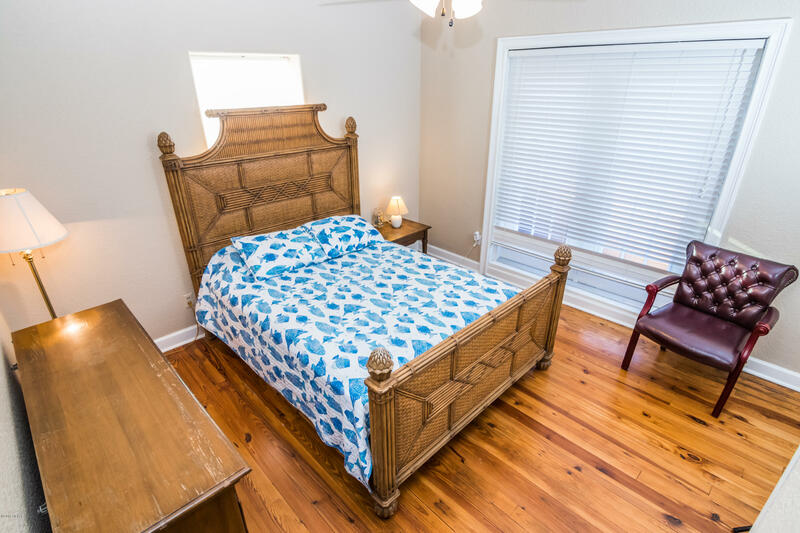 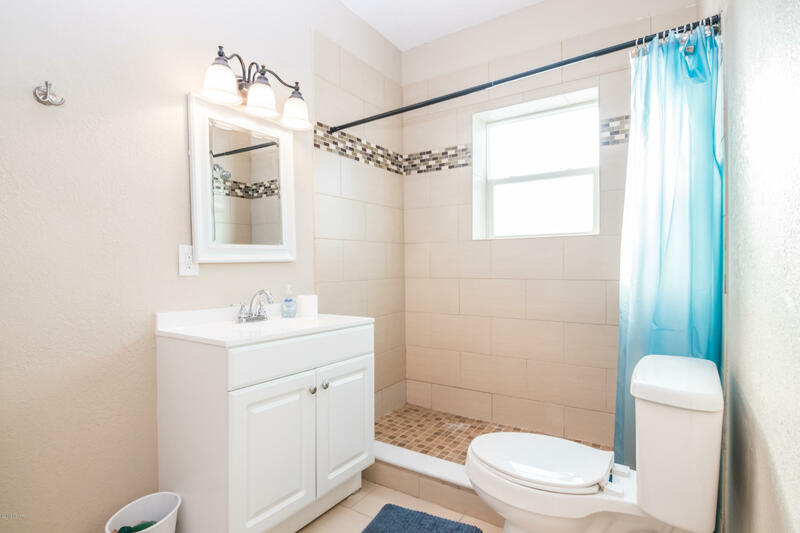 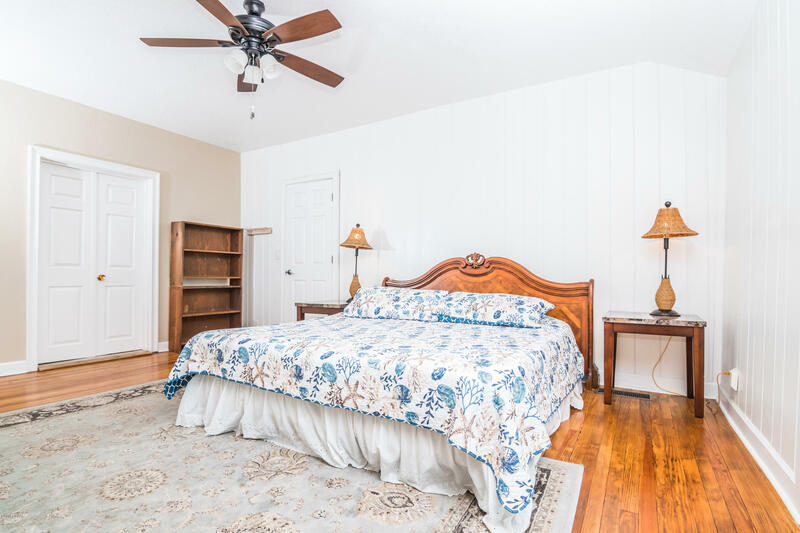 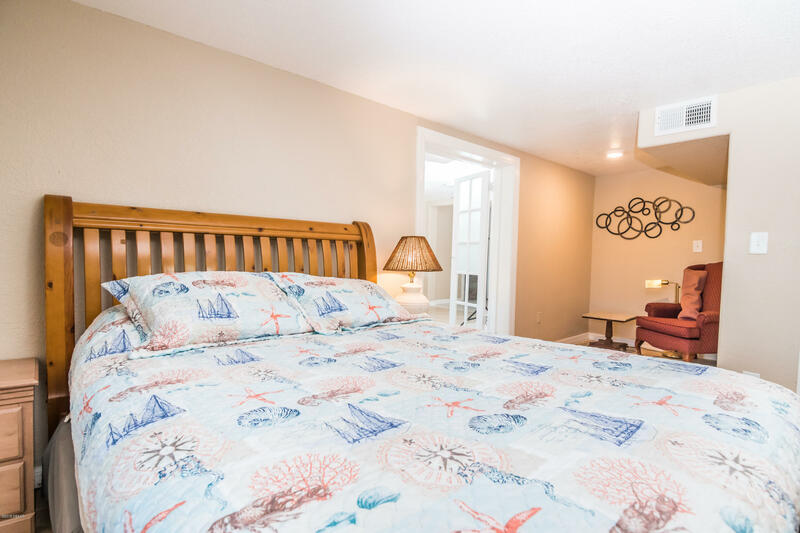 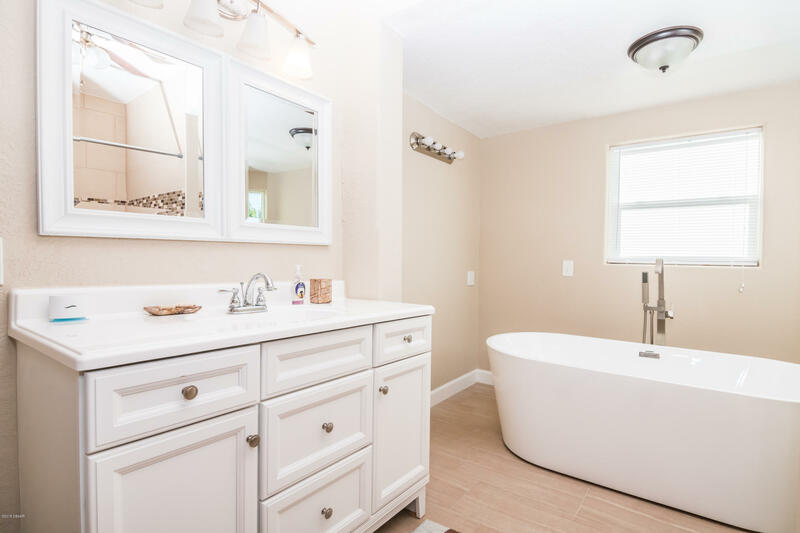 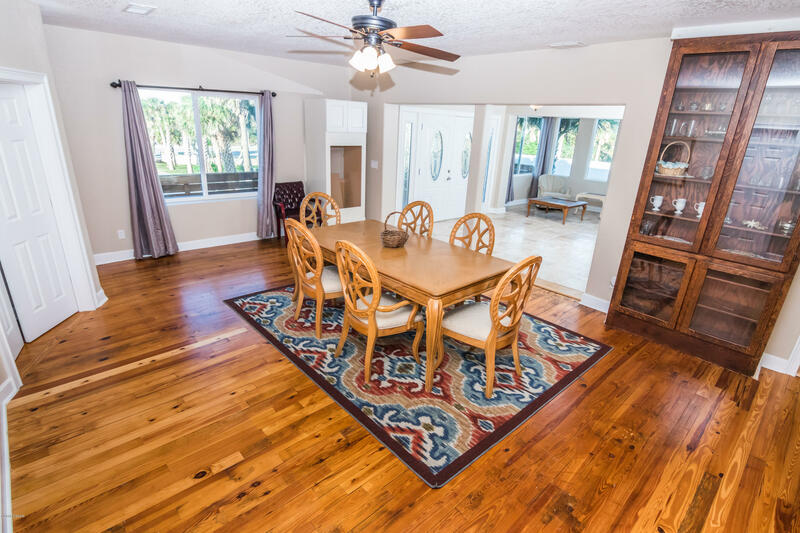 This large 5 bedrooms 4 baths vintage home sits on an estate lot 75X375 sq.ft. 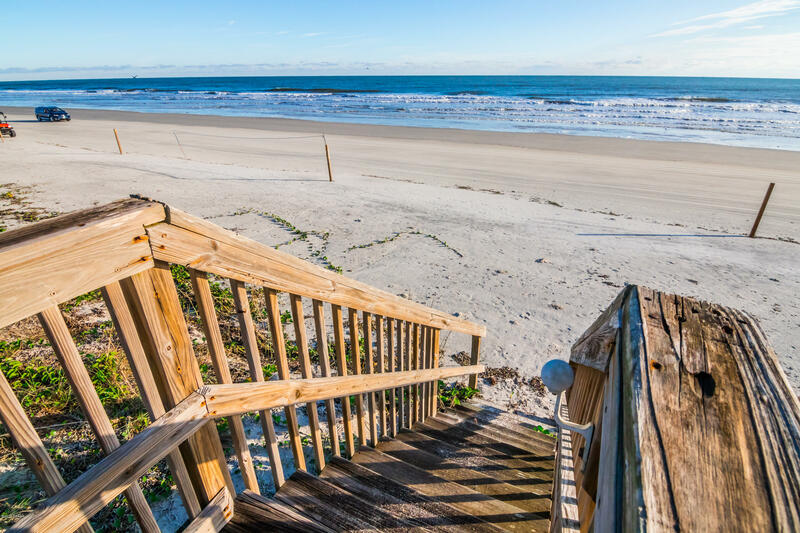 facing the Atlantic Ocean. 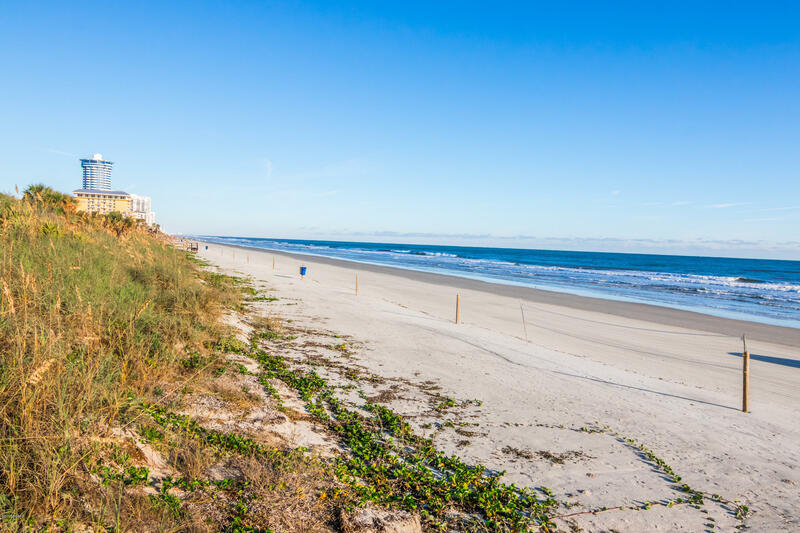 Imagine stepping out of your backdoor into the white sands of the World Most Famous Beach Daytona Beach. 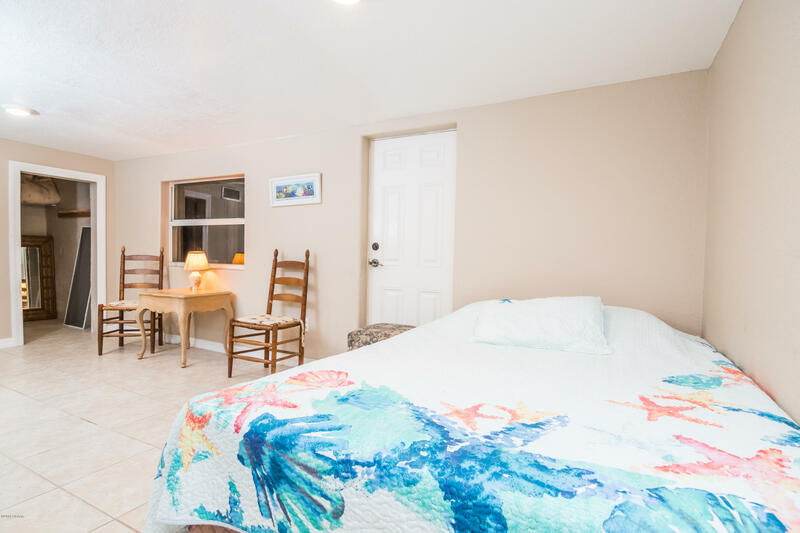 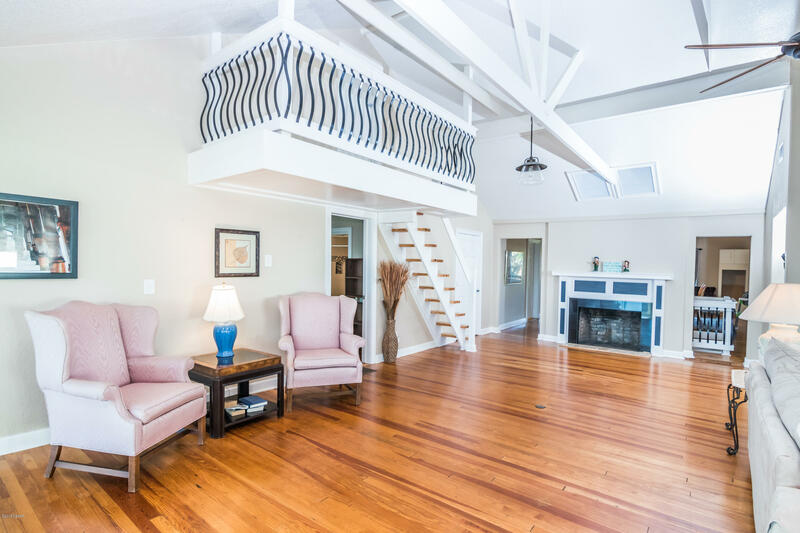 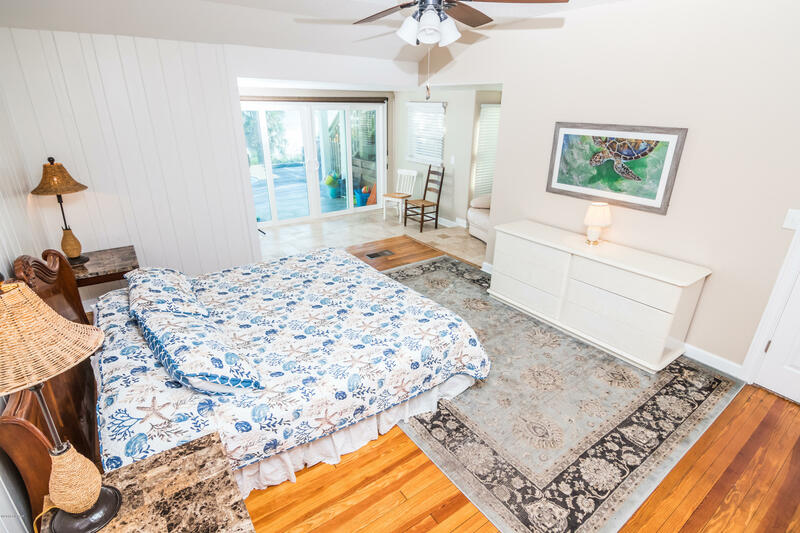 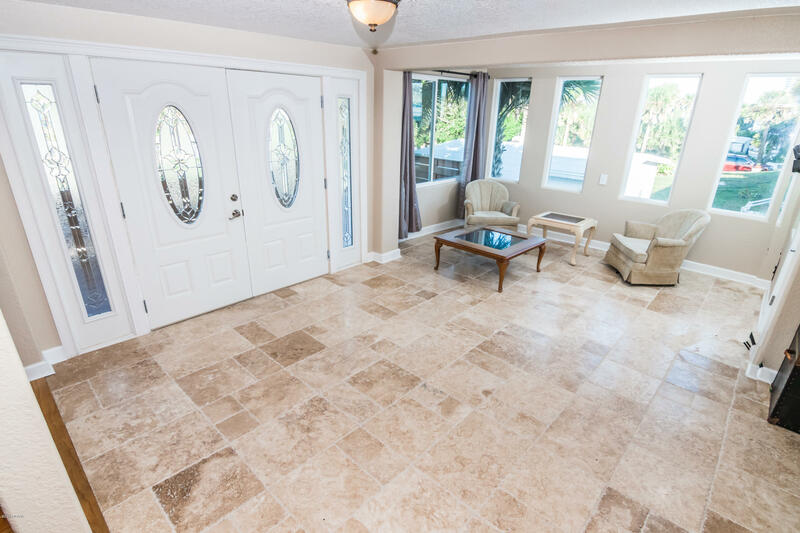 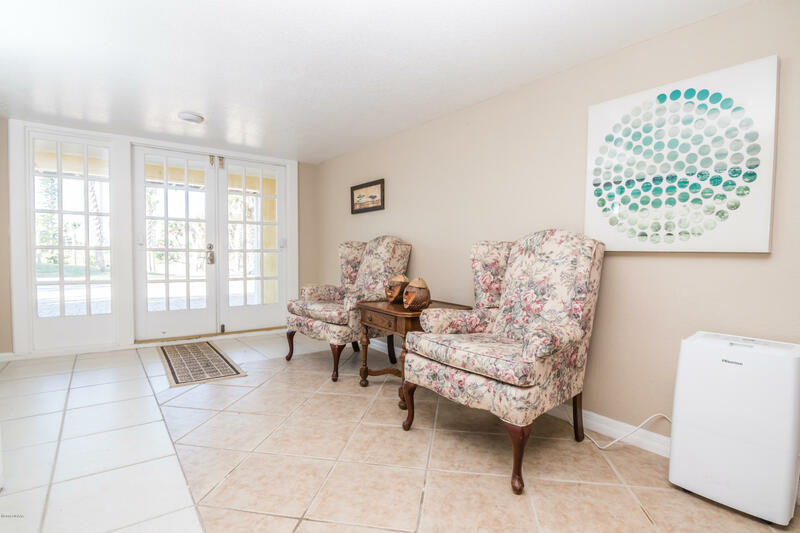 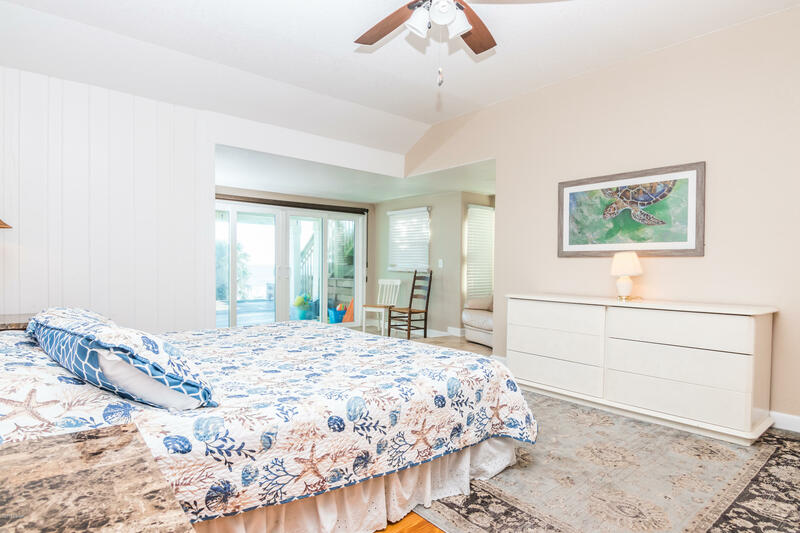 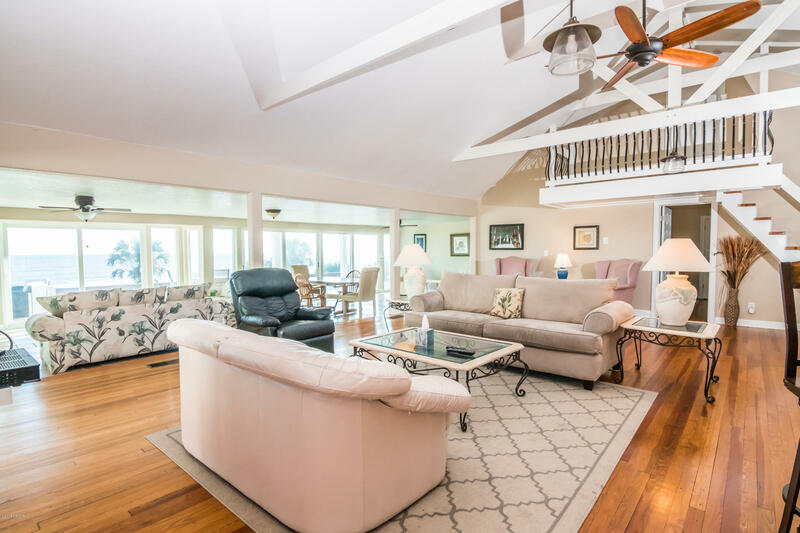 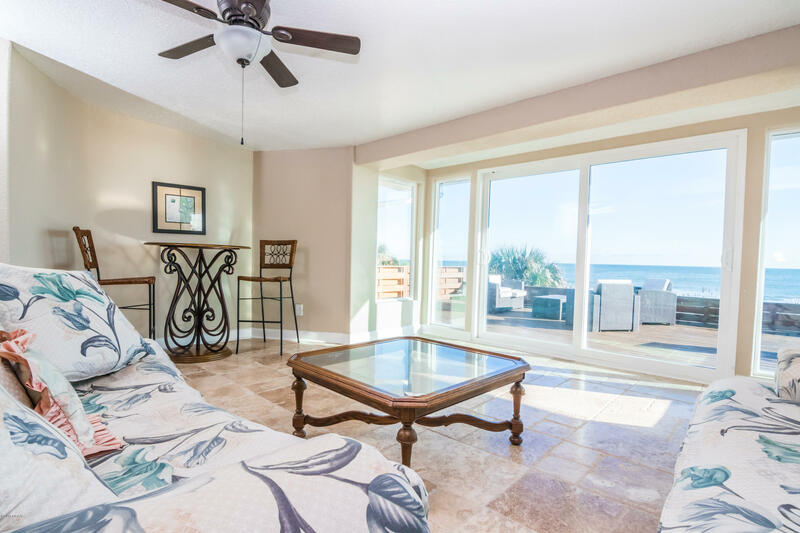 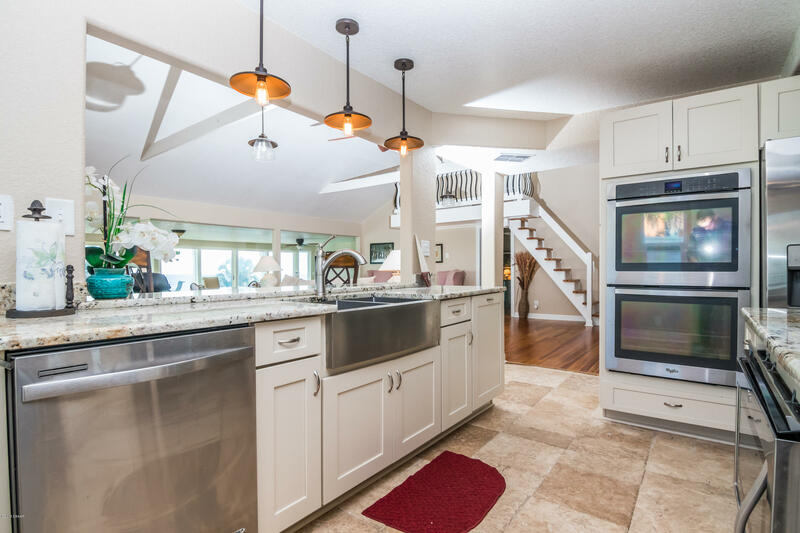 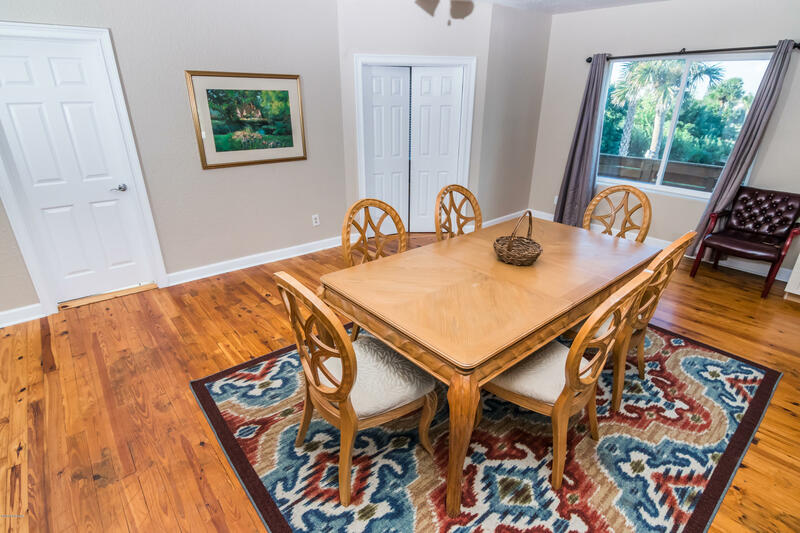 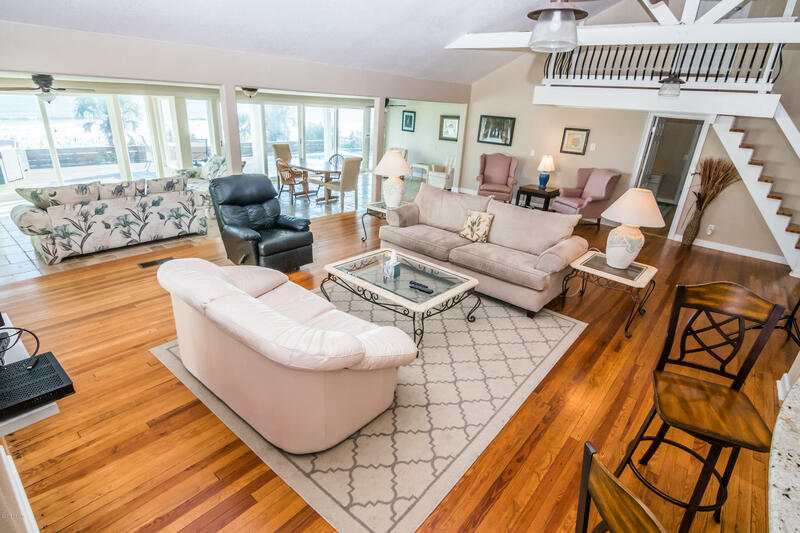 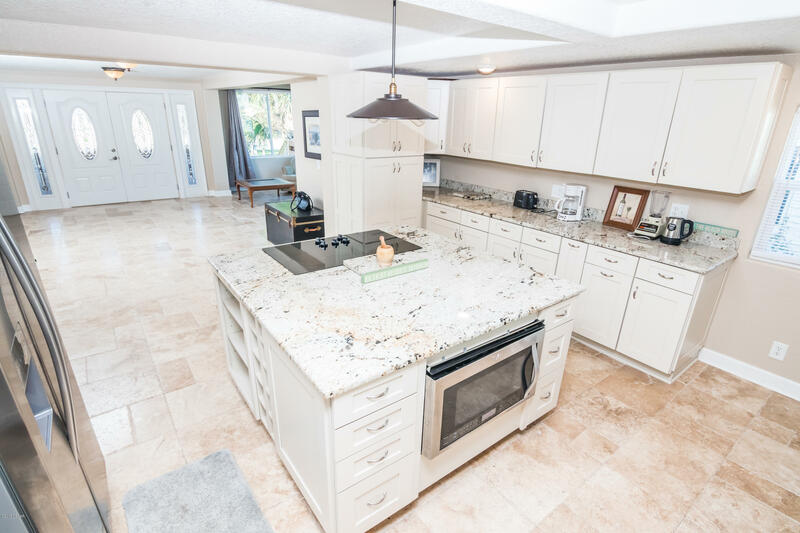 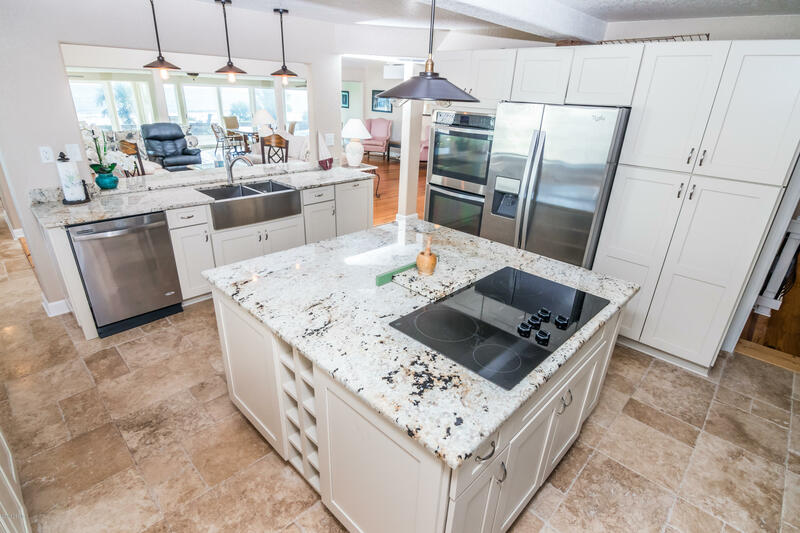 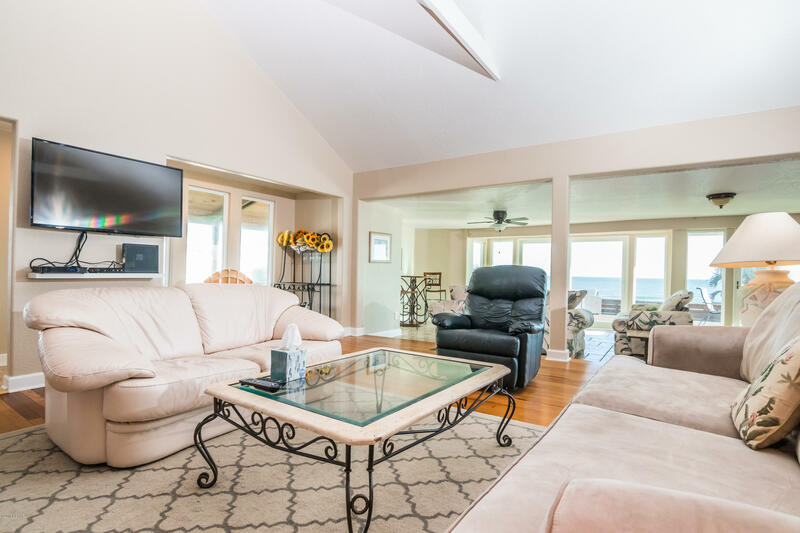 Recently updated, this Residence offers Newer Open Kitchen, a Large GreatRoom Area with Cathedral Ceilings and a Sun-Drenched Glassed-in SunRoom w/captivating Ocean Views. 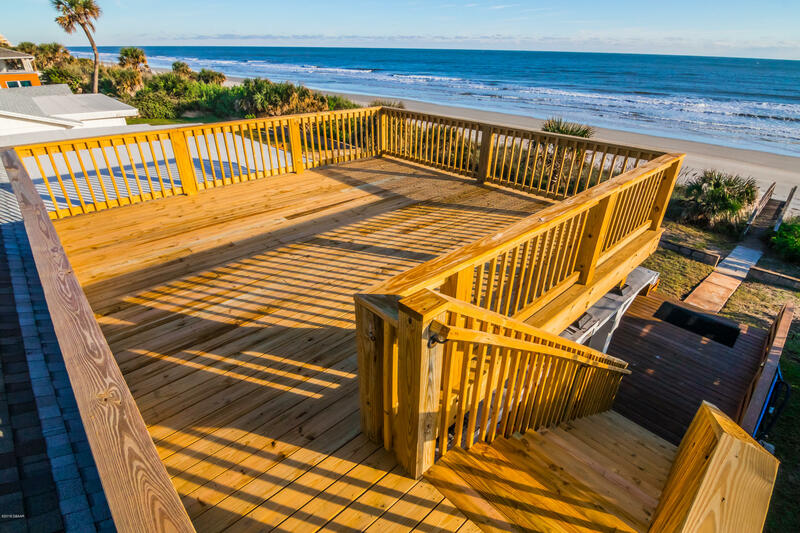 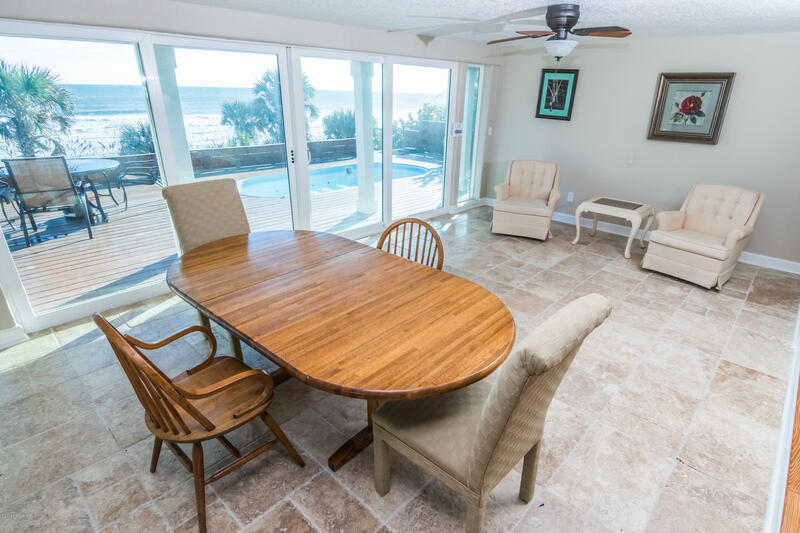 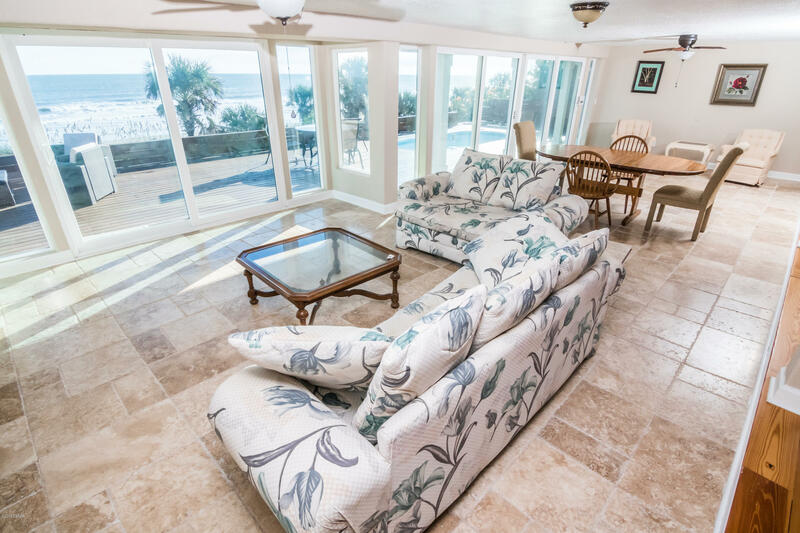 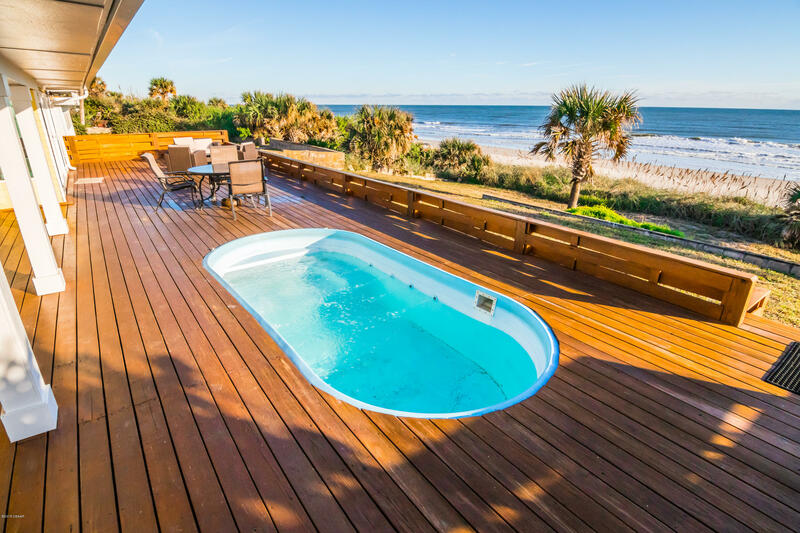 The oceanfront large deck is equipped with a small pool for your enjoyment and relaxation. 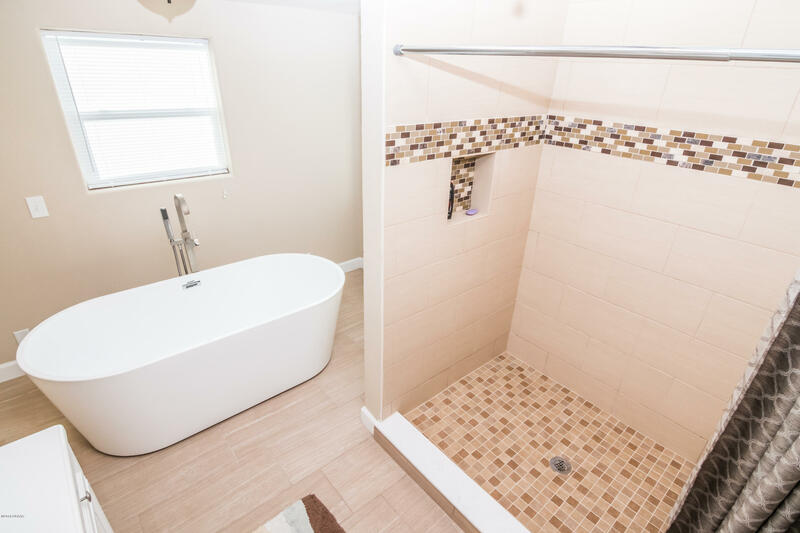 All new SS appliances, newer bathrooms, new roofing with roof top observation deck was installed in 2016. 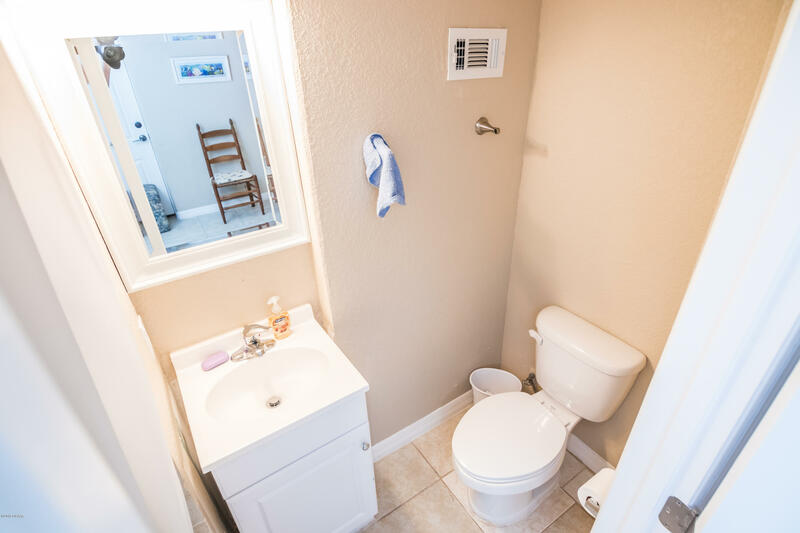 Heat & A/C was replaced in 2017. 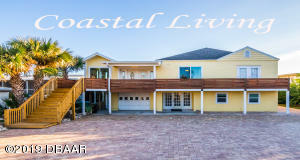 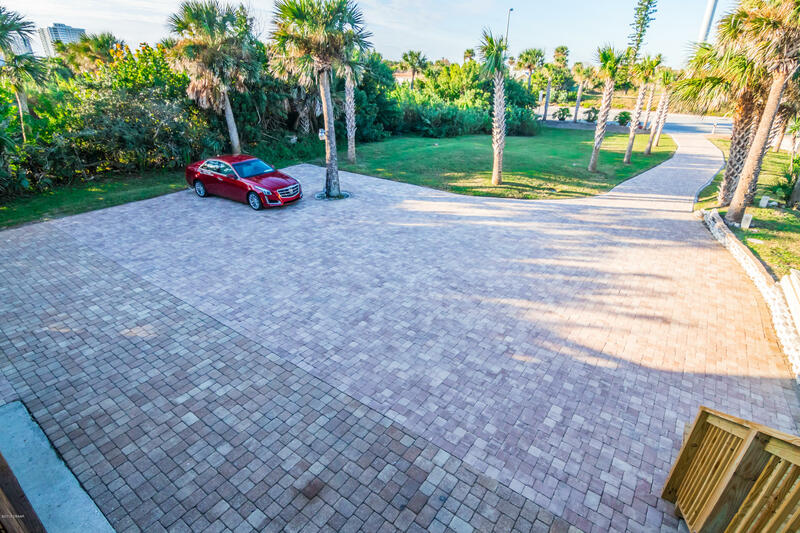 Ideally, this Home by the AtlanticOcean offers beauty, space for a Crowd & Casual Entertainment. 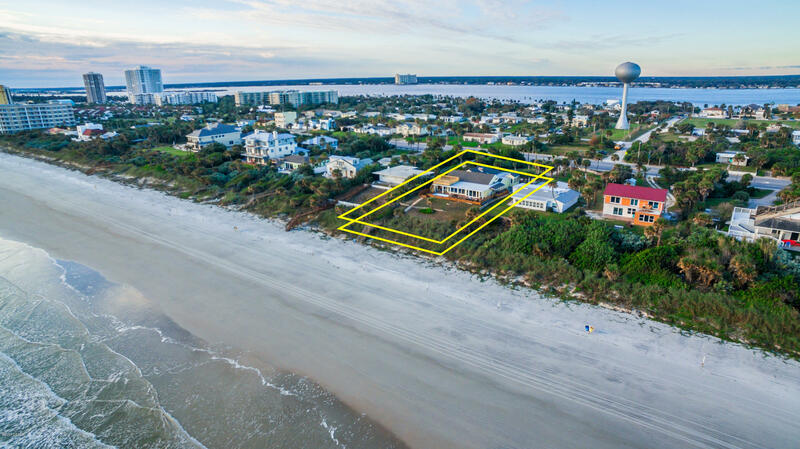 From Dunlawton go north on A1A about 3 miles and the house is on the right by the ocean.